A hobby of mine is to create art using programs on the Internet. A detailed depiction of a pear with its cross section by making use of light and taking note of its natural composition. 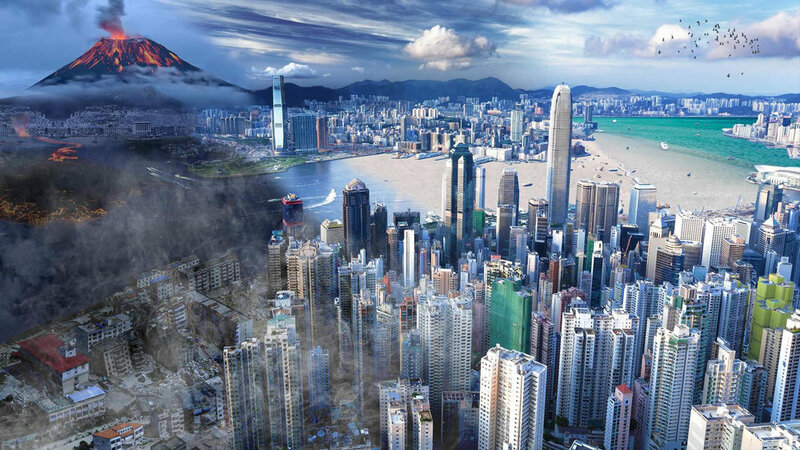 The exploration of combining different elements into one landscape resulted in an enchanting depiction of Hong Kong. 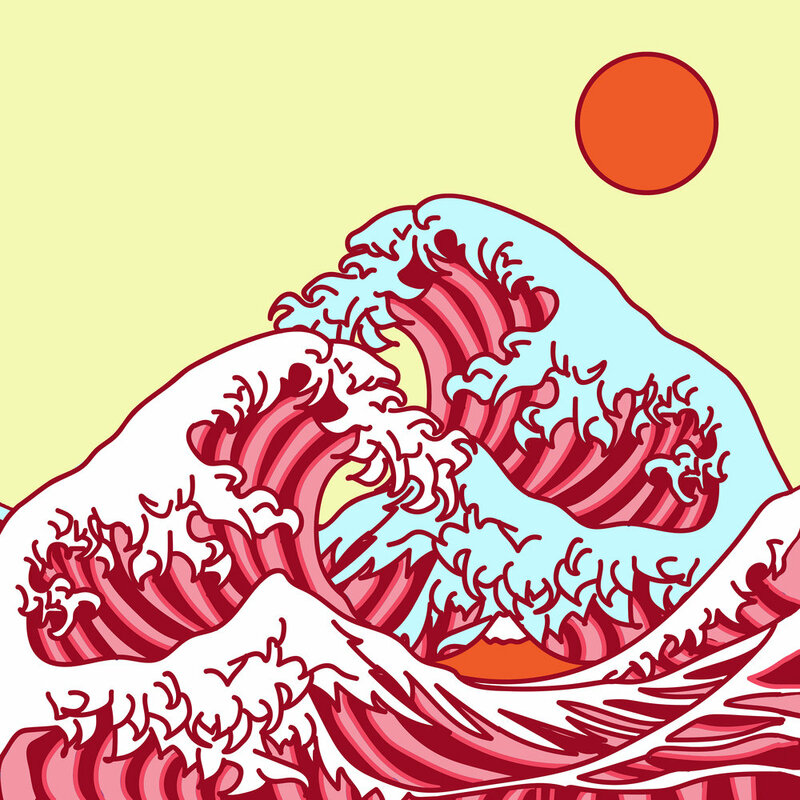 Through recreating The Great Wave off Kanagawa and exploring the different placements and colors combinations, it resulted in a successful design that has the Bezold Effect. 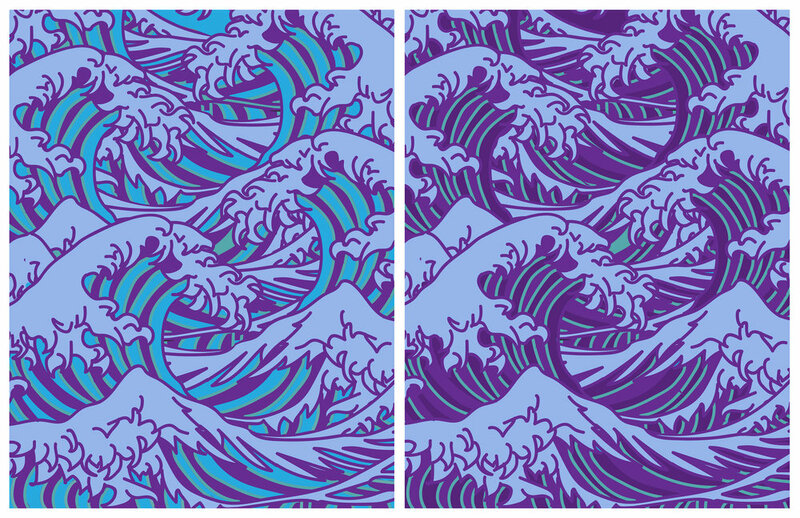 In the process of making the recreation of The Great Wave off Kanagawa, this colorful piece was purely made out of fun and experimentation. The waves in the center represent a man and a woman, intertwined and in love.